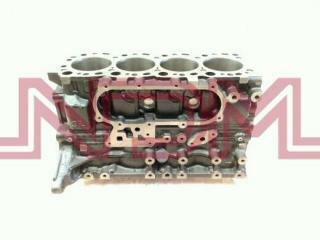 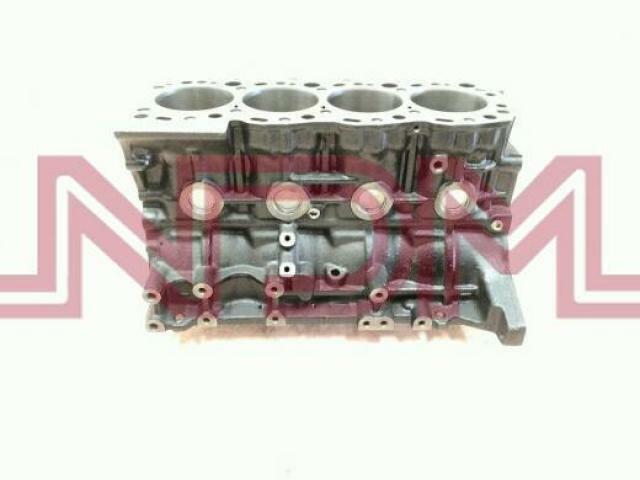 BLOCK DE MOTOR TOYOTA 3L HILUX 2,8LTS. 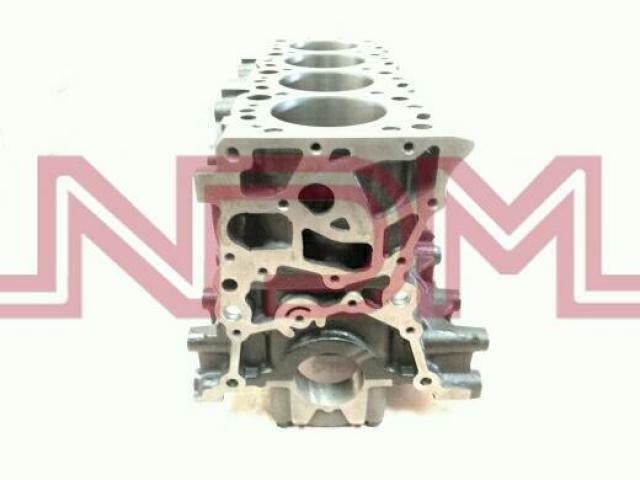 FILTRO ACEITE MOTOR TOYOTA L/2/3L/B 3/4 Art: 1520800065-28806 PRODUCTO ALTERNATIVO ..
TAPA DE CILINDROS TOYOTA 3L HILUX 2,8LTS. 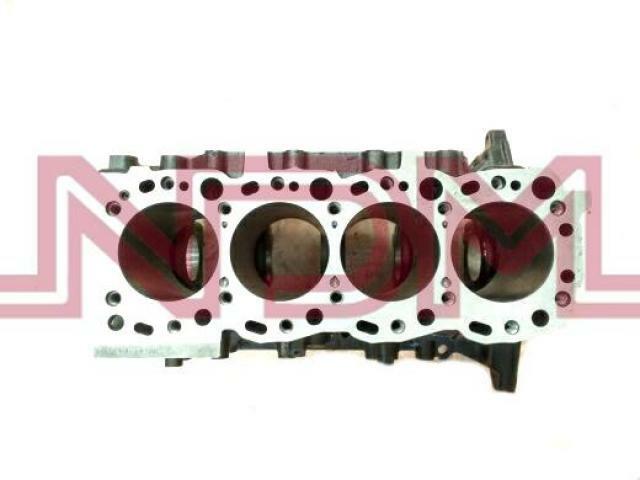 Art: 1104100055-30906 PRODUCTO ALTERNATIVO Los productos..
BLOCK DE MOTOR ISUZU 4JB1 Art: 1100900007-33980 PRODUCTO ALTERNATIVO ..
BLOCK DE MOTOR TOYOTA 2L Art: 1100900008-33981 PRODUCTO ALTERNATIVO ..
TAPA DE CILINDROS TOYOTA 3L HILUX 2,8LTS. 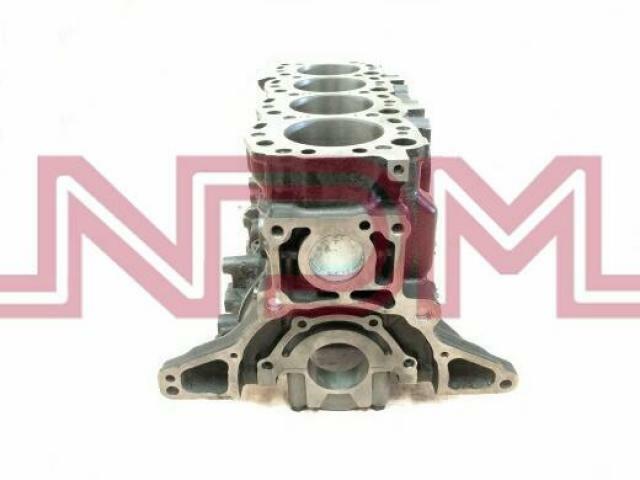 COMPLETA Art: 1104C00010-35562 PRODUCTO ALTERNATIVO Los ..
BLOCK DE MOTOR MITSUBISHI 4D56 Art: 1100900030-177175 PRODUCTO ALTERNATIVO Los productos NIKKEI so..
BLOCK SEMIARMADO MOTOR SEMIARMADO TOYOTA 3L HILUX 2,8LTS. Art: 1010300022-177180 PRODUCTO ALTERNAT..
MOTOR SIN ACCESORIOS TOYOTA 3L HILUX 2,8LTS. 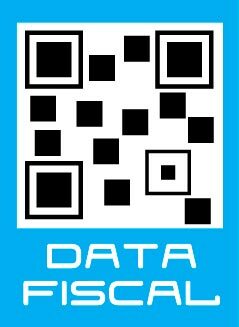 Art: 1010200022-177183 PRODUCTO ALTERNATIVO Los produ..